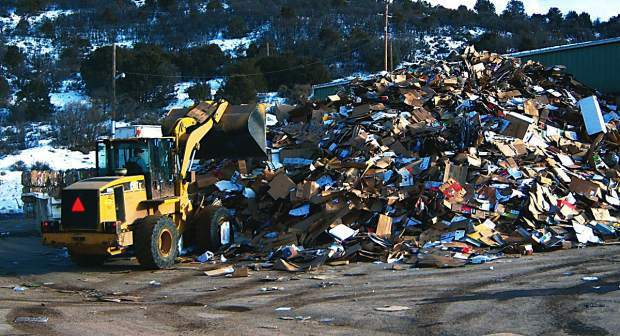 Summit County is only one of five counties that does track its own recycling, which was highlighted in the report. Summit’s recycling rate is at 23 percent, nearly double the statewide average. However, Summit still lags behind Boulder, which has a 40 percent recycling rate, and Pitkin County at 30 percent.